What are the Tech. Awards? The Tech. Awards are given to pioneers in the industry in subjects ranging from artificial intelligence to tech collaborations. These awards are unique in that they shine a spotlight on members of the retail world that work behind the scenes—the tech providers. In the year since Retail Week’s last Tech. Awards, the role of technology in the retail industry has changed dramatically. Retail tech innovation is no longer seen as a superfluous feature, but as an absolute necessity to stay relevant in today’s fiercely competitive climate. Therefore, it is a great honor for Syte to be nominated for “Tech Supplier of the Year”, “Tech Collaboration of the Year” and “Tech Team of the Year”. Syte is very excited to be in the shortlist for these prestigious prizes, sharing the stage with other accomplished companies. Boohoo recently reported that Q1 revenue is up 53 percent, proving that their willingness to adopt new tech, paired with their deep understanding of their Millennial and Gen Z shoppers, pays off. 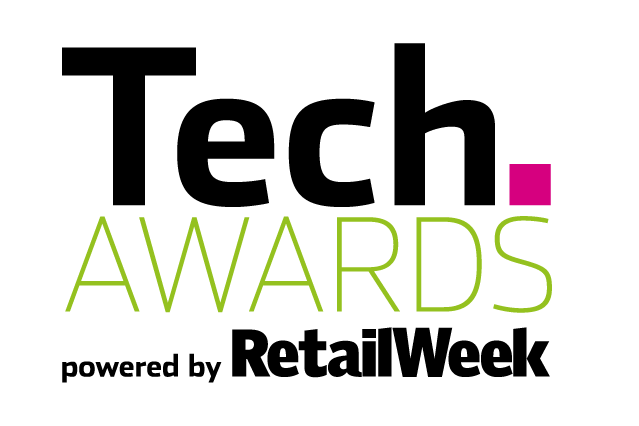 Syte was nominated for “Tech Collaboration of the Year” for their solutions with boohoo. Syte provides boohoo with image search solutions that allow users to upload images of products they want, and Syte’s technology finds the most visually similar options within boohoo’s inventory. “It’s a rare joy to work a company that, despite their size and success, has not lost their excitement and hunger for true innovation. We are very honored for Syte to share this recognition with boohoo.” says Syte’s Co-founder & CMO, Lihi Pinto Fryman. Syte is very excited to be nominated for their partnership with boohoo and hopes to share its groundbreaking technology with many other companies. The winners will be announced at a ceremony in London on September 13th, 2018. To read more about Syte in the press, visit us here.